As a violinist, I am equally at home improvising with contemporary dance as I am in the violin section of a symphony orchestra. Since 2009, my primary performing outlet has been with Impulse, an ensemble of five composer-performers that specializes in real-time collaborative composition. I am also available as a dance musician/composer and to play classical violin at weddings and other events. 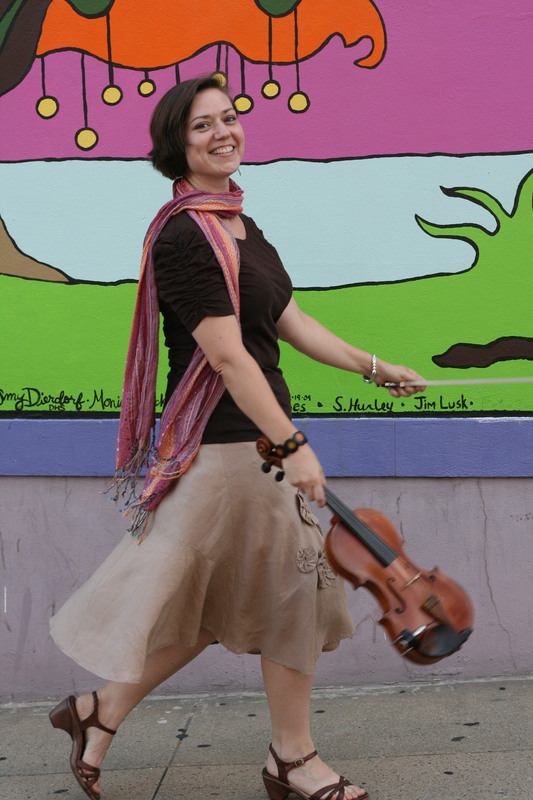 I hold a BMus in violin performance from Vanderbilt University and have performed with numerous professional and collegiate ensembles including the University of North Texas and University of Georgia new music ensembles and the Valdosta Symphony Orchestra. I have been privileged to train with several world-class violinists including Břetislav Novotný (Prague String Quartet), Christian Teal (Blair String Quartet), and Thomas Joiner. I have also studied piano with Craig Nies and Joey Hokayem and dance accompaniment with Claudia Howard Queen.